“The Fear of Failure” was originally posted at CoachesNetwork.com and was reposted by permission. The site has hundreds of articles of interest to coaches and is definitely worth checking out! How does an athlete react when they make a mistake, or when they fail? Do they have a plan for using failure to help them succeed? Top-achieving performers and achievers have developed powerful mental strategies for bouncing back from seeming defeats and to catapult themselves to the next level of success. You can learn those strategies too. I’ve been helping people turn failure into opportunity for the past 30 years as a mental game peak performance coach. The way lies in having powerful, tested mental game peak performance strategies at your disposal. What your mind believes you will achieve. Winners Realize That Every Human Being Makes Mistakes: Richard Whately said, “He only is exempt from failures who makes no effort.” Even seemingly perfect, famous people make mistakes every day. If they fail, so can we. And we can move on from those errors to reach our potential. Winners Attempt To Make Fewer Mistakes: “The greatest general is he who makes the fewest mistakes.” Napoleon Bonaparte was right. In sports, the team making the fewest errors usually wins. Most battles are won through error containment. Make your mistakes, but limit when you do them and how often. Winners Correct Their Mistakes: St. Augustine said “It is human to err, but it is devilish to remain willfully in error.” Confucius said, “A man who has committed a mistake and doesn’t correct it is committing another mistake.” Winners take mistakes as an opportunity to make good, to move on, and to learn from the situation. Winners Take Responsibility For Their Errors: “Do not blame anyone for your mistakes and failures” Bernard Baruch meant that to grow and change, we must see all of reality and we must deal with that reality. The first step in gaining control over our errors is admitting that they exist. Winners Don’t Make The Same Mistake Twice: “He that’s cheated twice by the same man is an accomplice with the cheater.” Thomas Fuller said this to encourage us to learn from a mistake, vow to never repeat it, and to move on without reservation or fear of making other mistakes. Winners Fail Fast And Move On: Business guru Tom Peters says “Only with failure can you verify wrong ways of doing things and discard those practices that hinder success.” Winners cultivate an attitude of “lead, follow or get out of the way”. They are voracious for success, and devour any mistake that can take them closer and faster to that success. Winners Create A Lifetime Self-Coaching System: Baruch said that “The art of living lies less in eliminating our troubles than in growing with them”. 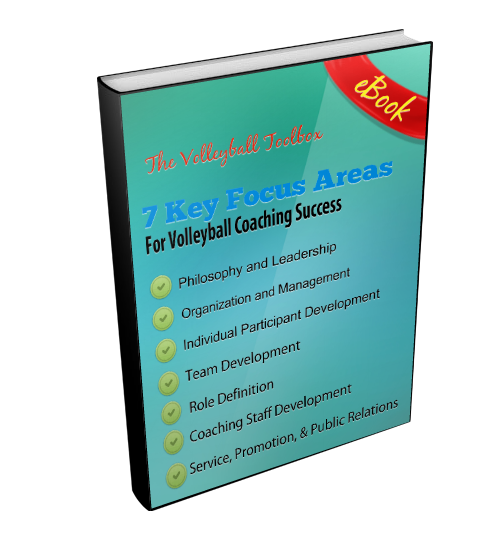 Develop a self-coaching system that helps you see your errors, define them, accept responsibility for them, improve them and to do all that with a positive attitude. Winners View Failure As Just A Detour, Just a Delay: “I think and think for months, for years. Ninety-nine times the conclusion is false. The hundredth time I am right.” Albert Einstein knew that persistence was key in being “creative”. The answer did not just drop out of the sky. He worked at it. He stayed with it. Winners Know That Failure Is The Teacher Of Success: John McEnroe says “The important thing is to learn a lesson every time you lose”. McEnroe won more than any other tennis pro of his era, yet even he knows that errors are the sign-posts to success. Winners Know That Admitting Failure Shows You To Be A Secure Person: Pro golfing legend Lee Travino said, “We all choke, and the man who says he doesn’t choke is lying like hell. We all leak oil.” The person trying to project an image of perfection is setting up a fragile reality, ready to burst at the wrong time. Be secure in your human imperfection. It’s easier than building an image that can’t be maintained.